Quick: What’s the most important trait a child needs in order to do well in school? Brains? 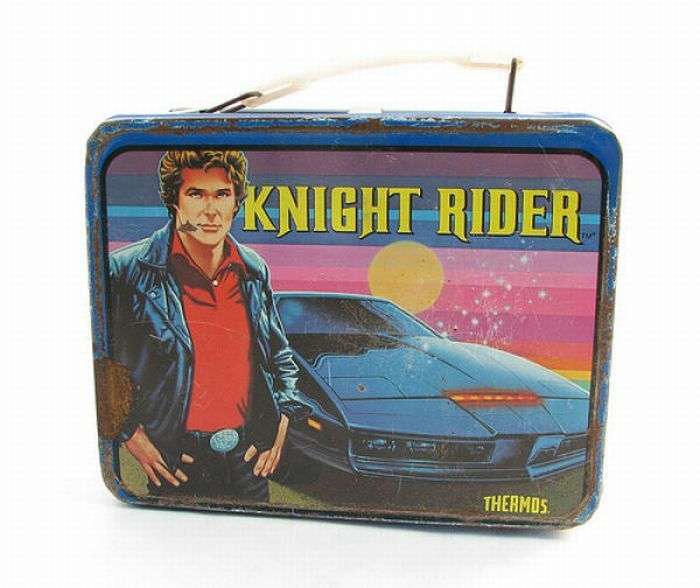 A cool retro lunchbox? At World Magazine this morning, Amy Henry offers what she calls the “conservative” answer. Four times I asked him to take out a piece of paper. Four times I asked him to find a pencil. Each and every time we reached a new vocabulary word, I stopped reading and told him to write it down. By the time the history lesson was over, I was exhausted and so was he, I suspect. Whether the directive is to get out a book, pick up a piece of trash, or sit in a particular seat, I am met with stiff resistance, if not outright refusal to cooperate. without obedience none of that [good teaching] can happen. I can teach an ADHD, dyslexic, dysgraphic child with severe anxiety issues the world, but I cannot teach a high-functioning, intellectually bright, whippersnapper of a kid who won’t obey a doggone thing. For conservatives, Henry says, the most important ingredient in education is obedience. This is not just her off-hand observation. As evidence, Henry cites new-ish poll data from Pew Research. Those who identify as “consistent conservatives” are more likely than “consistent liberals” to place a high value on children’s obedience. She interprets those numbers in a sketchy way, I think, but let’s save that argument for another post. For now, let’s talk about why so many conservatives agree with Henry. For Henry, conservatives are the only ones who really get it. Liberals fudge and whine, but they avoid the obvious conclusion: education in classrooms can only happen if kids come to school equipped with an obedient attitude. 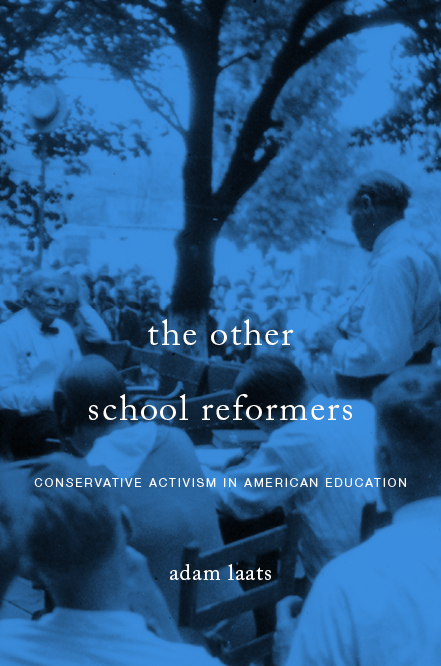 As we’ve talked about in these pages, this notion has proven extremely influential among certain conservative activists throughout the twentieth century. a child usually has neither the maturity nor the judgment to understand the need for self-discipline. Too many instructors, fresh from college and still pretty Dewey-eyed about things, compromise themselves and their careers in a hopeless attempt to convince some freckled-faced [sic] urchin with devilment coming out visibly all over him that he must discipline himself when all he really needs is a session after school with the ruler. In the 1970s, too, leading conservative activists Mel and Norma Gabler agreed on the primary importance on obedience. The Gablers are best known for their indefatigable textbook commentary. At every Texas textbook-adoption meeting in the 1970s, the Gablers were there with long detailed lists of ideologically suspect material from the books under consideration. Given the influence of the Texas textbook market among publishers, the Gablers managed to punch far above their weight in terms of national textbook selection. For the Gablers, as for so many cultural conservatives, parents needed to ensure that kids came to school ready to learn. That didn’t mean just pencils and lunchboxes. That meant children must come to school ready to submit to teachers’ authority. In the narrower world of conservative evangelicalism, too, Henry’s focus on obedience has long roots. Many conservative Christians have agreed with Henry that children must obey, for both classroom and churchly reasons. Without Biblical discipline the public schools have grown into jungles where, of no surprise to Christian educators, the old Satanic nature ‘as a roaring lion, walketh about, seeking whom he may devour’ (I Peter 5:8). Students do well to stay alive, much less learn. . . . If Christian educators give one inch on discipline, the devil will take a mile. Certainly, among many conservatives, Henry is absolutely correct. Only conservatives can be good teachers, because only conservatives embrace the primary need for obedience. Without obedience, all the fancy-pants progressive toys and tricks in the world will do no good. But with obedience, any child from any background can learn.